Refi your auto loan. Get 2% cash back. New, used, fueled or electric. Great rates for pretty much every car, but the flying kind. Get pre-approved for an auto loan in minutes. Get a fair rate on your vehicle. Receive an additional .25% off your rate when financing a qualifying hybrid vehicle. Unexpected things happen. When they do, it’s nice to know you’re protected. 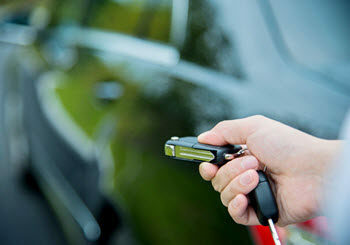 Sound offers both GAP and Major Mechanical Breakdown on all our auto loans. So, if your vehicle is totaled, stolen or breaks down, you’ll be covered. Use the equity you have in your automobile to get the cash you need. Sound can finance up to 145% of the value of your vehicle, if credit qualifies. That’s money you can use for debt consolidation, tax and title costs, or even a vacation—all at a fixed rate. Find your perfect car, SUV, RV, boat or personal watercraft from your own couch. AutoSMART lets you research vehicles, shop local dealers online, even apply for Sound financing in one spot. We’ve partnered with Enterprise Car Sales to offer you great values on used vehicles. Search more than 5,000 cars, trucks, vans, and SUVs locally or online for an even larger selection. Curious if Sound can save you money? 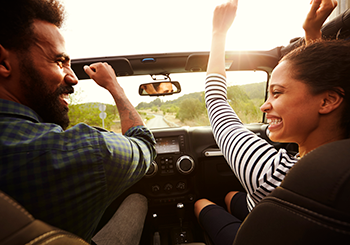 If you have an auto loan with a different lender, use our easy comparison tool to see if Sound can offer you a lower payment or more favorable terms. It’s one of our favorite things to do! 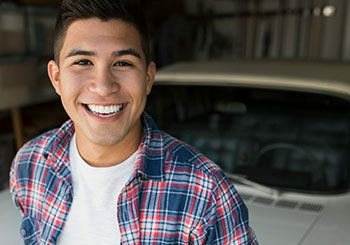 Our auto loan alternative, the Auto Advantage program offers 30-40% lower payments and all the flexibility of leasing a car. APR is Annual Percentage Rate. Your rate and term will be determined by individual creditworthiness. Verification of income may be required. Must be 18 years of age to qualify for loan. Rates are subject to change. Model year must be within the last 10 years to qualify for rates listed above. Older vehicles may qualify at a different rate and term.